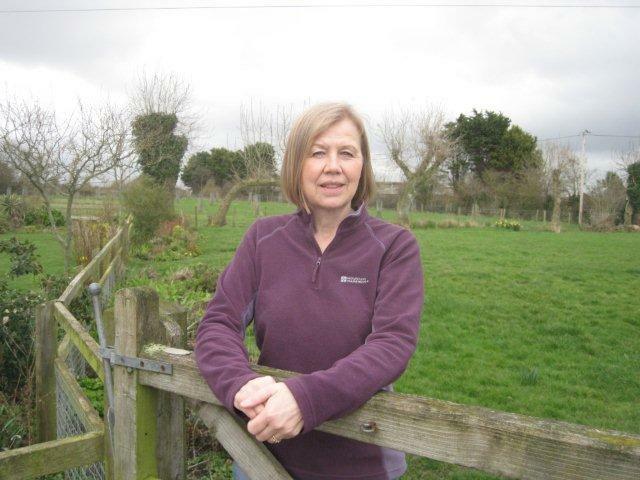 Otterhampton Parish Council are pleased to announce the appointment of Aly Prowse as Clerk to the Council from 1st April 2014. Aly replaces Peter Shaw who has served the parish magnificently for the last 25 years. 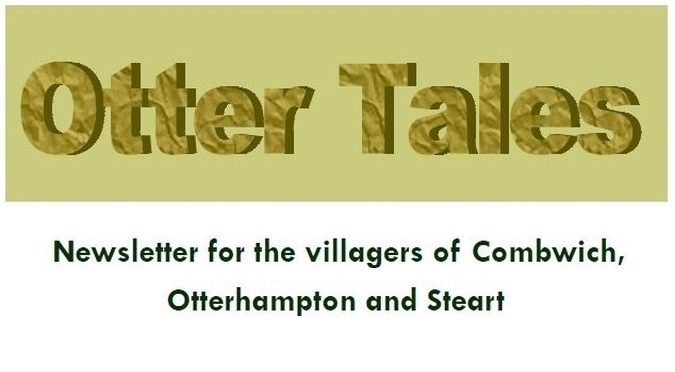 “I am very pleased to have been offered the post of Clerk to Otterhampton Parish Council. Peter Shaw will be a hard act to follow but I will work as hard as I can to ensure a smooth handover so that Peter can take a well-earned holiday and retirement! Born and bred in Combwich and now happily living in Steart, I am very proud to be a ‘local’ and consider myself very fortunate to live in such a lovely area. Hopefully, many of you will already know me and will no doubt, have seen me walking my dogs between Combwich and Steart on a regular basis, something I particularly enjoy; together with attending various Village events. 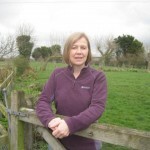 My working background started at Hinkley Point where I worked for some twenty-eight years (predominantly in business administration and finance) followed by three years at The Shurton Inn and then four years working in the A & S Police control room in Taunton. I am currently Clerk to Stogursey Parish Council, a role I enjoy and one that I believe will compliment this one, as there are many areas of common ground, such as Hinkley Point.